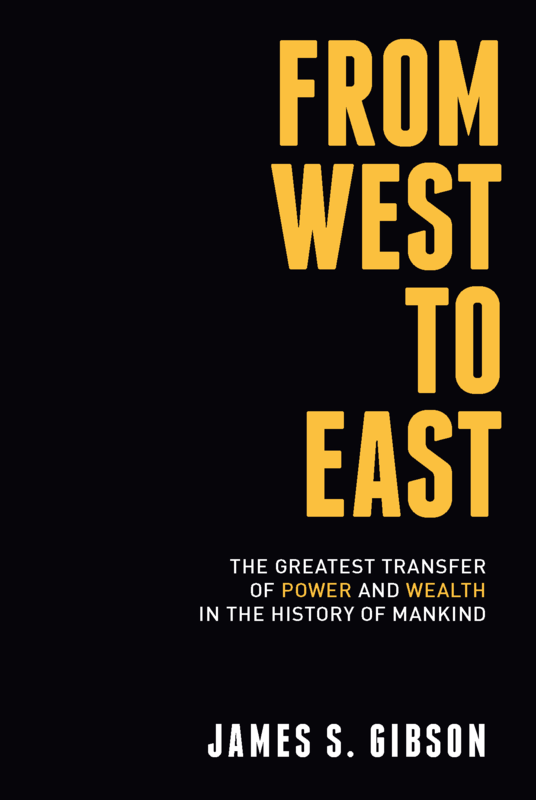 Learn about the greatest transfer of power & wealth in the history of Mankind in the amazing and interesting new book 'From West to East' and how it's going to impact you and the world we live in. Read the Prologue in full on GoldVu now. Follow our Gold Bullion Blog which lets you know whenever any new information or updated Web pages appear on GoldVu. This way you don't miss our new articles, updates and important announcements. If you prefer, we also have other good ways to keep in touch (Facebook or Twitter). To subscribe to the Gold Bullion Blog (where no e-mail address is necessary), simply RIGHT-click on the big orange RSS subscribe button to the right and then copy-and-paste the URL of our 'RSS feed' into your existing blog reader. 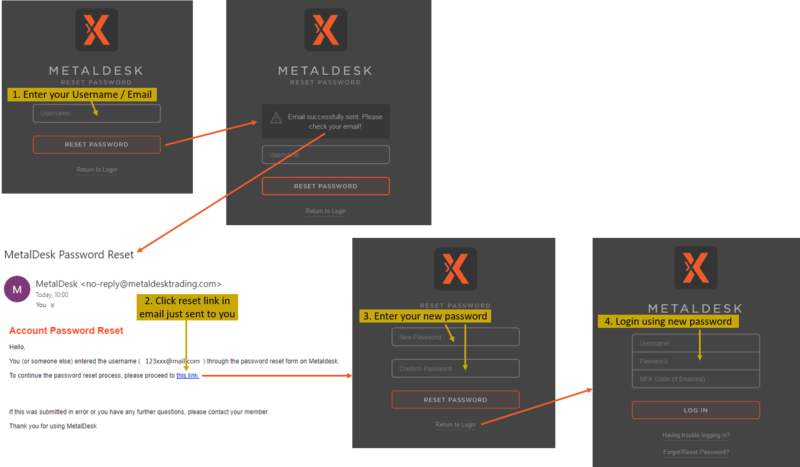 If you are not sure how RSS and subscribing to RSS works, please read What's an RSS Feed? You will be amazed how RSS brings your world to you as it allows you to very simply build your own personal news site showing only what you are specifically interested in. If you don't have a reader, give Feedly a try, or if you already use one of the ones to the right, simply click on its button and then follow the instructions. It's that time of the year again when dear old St. Patrick is celebrated this Sunday with song, green cloth and a pint or two of the dark Irish brew. Continue reading "Happy St. Patrick's Day"
Discover about getting your Legacy Gold referral reward. Get income from your referrals, or better yet build a business around doing it. Continue reading "Legacy Gold Referral Rewards Programme"
All documents for your gold & silver bullion account: Product catalogues, customer agreements, legal frameworks and precious metal trading platform help guide. Continue reading "Bullion Account Legal Documents, Brochures & Product Catalogues"
China has planned and built a comprehensive parallel international financial system for use by the SCO, BRICS & Silk Route countries. It had been designed to replace Western monetary dominance so that as the West falls, China’s economic might will continue to rise. Continue reading "International Financial System Developed by China to Replace the West"
Access real-time gold & silver futures prices and charts here for free. Also shown are main future commodities. Click on the asset name to open it in a fully interactive chart with drawing capabilities that you can analyse. Continue reading "Gold & Silver Futures Prices Here in Real-Time, and Commodities"
Gold bullion definition - Have you ever considered what it actually means? The term is widely used, but does it refer to purity, weight or something else entirely? Learn & discover how to use it correctly, how it also relates to silver, precious metals & lead too. 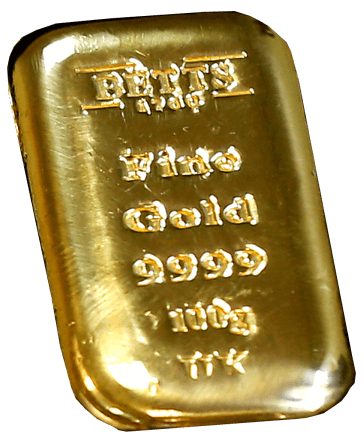 Continue reading "Gold Bullion Definition, Origin of Its Meaning and Correct Uses"
Discover how you get the best gold price today with us for amounts starting at 1 gram. Our pricing structure allows regular investment into gold bullion at the lowest possible level to suit your needs. And as a bonus, you get 6 months of free storage with each purchase. 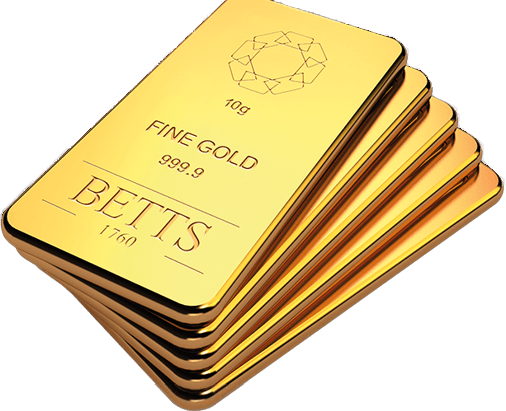 Continue reading "Best Gold Price Today for 1-100 Grams with 6 Months FREE Storage"
Log into your MetalDesk or Legacy Gold bullion account here to access your physical precious metals holdings to buy, sell or withdraw them for delivery. Continue reading "Gold Bullion Account Log In to View Your Holdings & Buy or Sell"
Gold Storage in the UK with 6 Months FREE. Vault From 1 Gram Upwards. Enjoy secure private gold storage in the UK, where your bullion is safely held outside the banking system. With the first 6 months FREE for each purchase, your gold is always kept directly in Your Name! Buy as little as 1 gram & take delivery of your bars at any time. 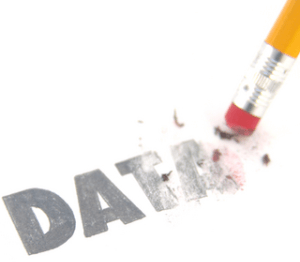 Continue reading "Gold Storage in the UK with 6 Months FREE. 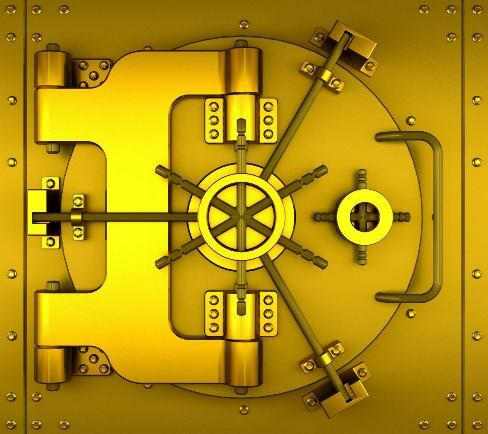 Vault From 1 Gram Upwards." Get the lowest online gold price possible when you buy physical bullion through us. Discover how we are able to offer the cheapest retail prices on the internet for amounts starting at 1 gram up to 100 grams. Also included is 6 months of FREE storage with each purchase. Continue reading "Our Online Gold Price Is the Lowest per Gram – Learn How We Do It"
Buy lowest priced gold bullion, silver & platinum from 1 gram to wholesale quantities with global private vaulting. Digital precious metals available too. Continue reading "Gold Bullion, Silver as Physical Bars or Digital Currency"
We give you the cheapest route to buy gold online for quantities between 1 to 100 grams. Your cost to purchase through us can be up to 30% LESS than standard retail prices, which is a huge saving! Start making your regular investments into physical gold bullion today. 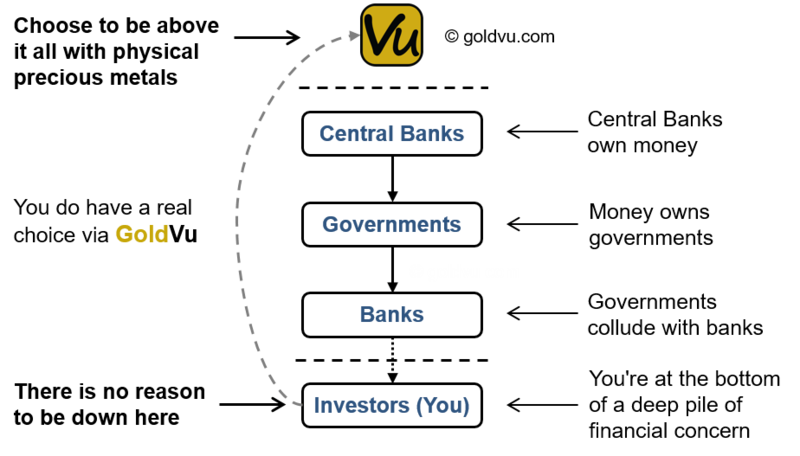 Continue reading "Buy Gold Online as an Easy Way to Regularly Save in Precious Metals"
Continue reading "GDPR Change My Information"
Continue reading "GDPR Review My Information"
GoldVu is steadily progressing with introducing to you various gold and silver backed digital currencies that will bring about an enormous change to the current cryptocurrency market. These markets are in much need of stability, security and a regulated product that is acceptable to financial institutions to use. Sputnik Radio have over 100 million listeners and I have been interviewed live by Sputnik several times about this area and we are pleased to share with you my most recent interview with them. 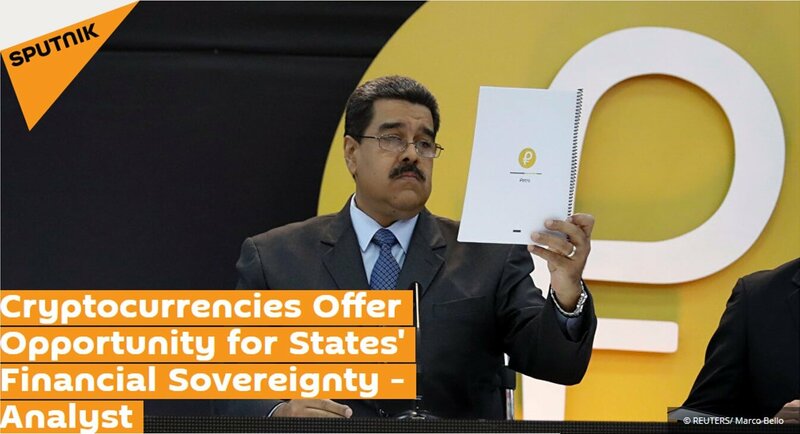 In this latest interview, we discussed Venezuela's Petro Cryptocurrency and how, if correctly introduced, asset backed digital currencies is a way to help support the financial sovereignty of countries going forward (not that I believe it will work out for Venezuela as hoped). This is the link to the Sputnik Article and Podcast, I hope you enjoy it. Continue reading "GoldVu's Interview by Radio Sputnik about Venezuela's Petro Cryptocurrency"
We always hear about and follow the big mines, however, what about the individual miners and small scale artisanal mining operations all around the world? Continue reading "The True Cost of Artisanal Mining"
Leap off the emotional roller coaster the financial markets are taking you on by discovering that the situation is ripe for you to take advantage of and profit from if you're properly placed. Take the stress out of the ride and relax with what you'll read here. Continue reading "Calming Your Financial Markets' Emotional Roller Coaster Ride"
Your FREE source of Real-Time precious metals & gold spot prices today, plus a wide range of market & currency data with advanced interactive charting. Continue reading "Gold Spot Prices, All Precious Metals & Related Assets"
GoldVu has created a BullionCoin LinkedIn Group for professionals using, or interested in using BullionCoin. It's there to help professionals and businesses connect and discuss all matters relating to BullionCoin. Feel free to invite people you think may be interested. The earlier you join the more of an expert and influencer you will become in your field and its relationship with BullionCoin! Continue reading "BullionCoin LinkedIn Network Group"
The 100% gold and silver backed digital currency, BullionCoin, is due for launch tomorrow (15th August) and it's when their white paper will also be released for public review. So what's the timetable after that? "30 Days of Early Adopters" window will be open for pre-commitments applications of interested investors in the Primary Marketplace for BullionCoin creation. During which all interests will be collected, potential investors will be complete KYC and AML requirements and corresponding inactive accounts will be set up. After this 30 Days of Early Adopters window, private correspondents will be communicated with details on Subscription Execution that will entail completing documentation, activating wallets, funding account and placing purchase orders for BullionCoin contracts. Each Application will be treated according to its eligibility from the available incentive schemes. So in summary, potential investors have 30 days to apply for their accounts and then another 30 days after that to complete their transfers to fund their accounts and make their purchases. Our BullionCoin wallet creation page will be updated and made live as soon as we receive the full sign-up details. Continue reading "BullionCoin Launch and Next Steps"
Due to the huge expression of interest by people wanting to transfer their existing precious metals holdings into BullionCoin, a new streamlined, hassle-free process has been implemented. It turns out many people either haven't stored their precious metals in a secure restricted access vault or aren't in possession of the necessary documentation or certificates showing it was sourced from a primary dealer or refinery. This created issues about guaranteeing authenticity and lack of tampering. To get around this, this new process has been implemented which will allow investors to transfer their holdings in time to be included in the Founding Investment Window, or anytime thereafter if they so wish. BullionCoin has opened a vault in Geneva, Switzerland. Geneva will be the central location where incoming direct deposit bullion is going to be transferred to. At a later stage, a similar vault will be opened in Hong Kong. The cost of the refining and transportation will be charged at cost only. This process means that you don't have to make or arrange any payments, provide documents relating to your current holdings, or arrange the hassle of transportation. If you have gold or silver that's in a state that you believe will mean you'll be offered a poor price for the precious metals content, then consider sending it to be refined into a top tier investment grade product. You will then be able to use the digital title of ownership (BullionCoins) that are created against your newly refined physical, to trade and transact like a currency. If you are interested in this new service and want to transfer your precious metals into BullionCoin, then contact us and we will be happy to discuss your situation further. Continue reading "New Direct Deposit Process for Physical Precious Metals into BullionCoin"
This deliberately engineered bear market has been grinding away since Sept 2011 and seems to be carefully crafted by the major central banks and implemented with efficiency by the major bullion banks. The manner in which this bear market is being managed, is classic psyops. The objective; to grind the (western) PM bulls' fundamentally positive outlook into dust, with counter intuitive declines; waterfall declines for no apparent reason - a bit like an unseen drone firing a missile at an unsuspecting enemy. That action is then varied with sharp increases in price designed to lure back into the game, those bulls waiting patiently on the side-lines, only shortly thereafter to crush the price in a series of waterfall declines; the price action in the last several months of 2016 being a classic example. Our opposition is the wealthiest, most powerful, and ruthlessly efficient financial leviathan the world has ever known. This is a marathon, but the good news is; they are losing, and we are winning (with the unrelenting physical bullion demand from the East), although that often does not appear to be the case. 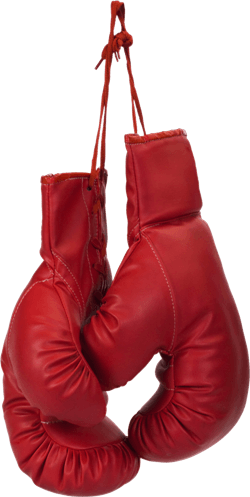 It is human nature to focus on the day to day action. 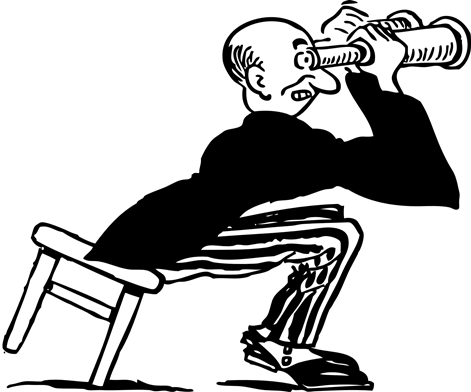 However, to maintain one's sanity and to keep things in proper perspective, one needs to stand back and use an objective mind and clear eye to look at the big picture. Slowly, but surely, the declining availability of physical bullion is gradually impinging the bullion banks' freedom to push the price down with impunity using 'paper' gold and silver, despite their added advantage of HFT and algos. 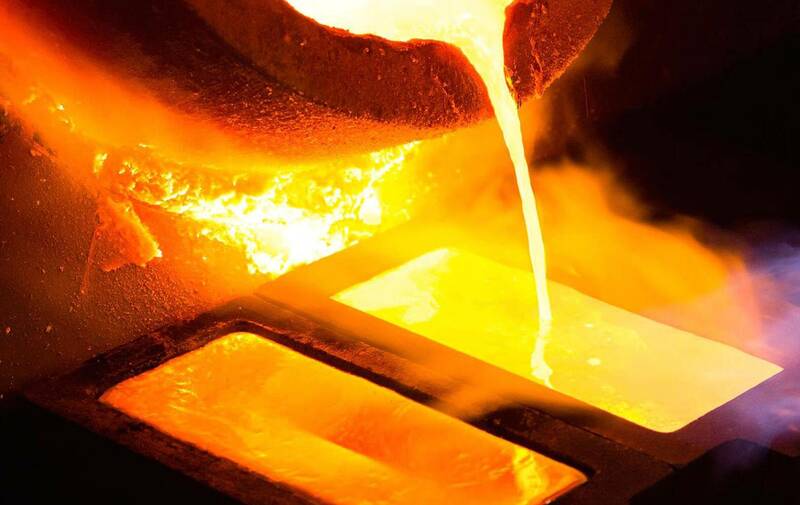 This embryonic trend, in my opinion, will steadily gain traction with the passage of time, until the LBMA, Comex and Globex are forced to reset the Gold & Silver bullion prices as a result of their inability to meet the ongoing robust demand for physical bullion, or through a recognition that they need to retain a certain level of physical bullion inventory to meet the challenges that loom just beyond the horizon. One also needs to keep in mind the increasingly tense geopolitical game that is being played out before our eyes on the global stage, of which Gold and Silver are considered by the East as a key element in the their vision for a stable future international financial system. This game is for all the marbles. Continue reading "Engineered Precious Metals Market Action is Classic PsyOps"
Bank Bail Ins on Their Way Back: Will You Suffer? Living through the Cyprus 2013 bank bail in has given me a first-hand perspective that'll help you to spot & avoid the ones that are coming to affect you. Continue reading "Bank Bail Ins on Their Way Back: Will You Suffer?" Free real-time silver & gold spot price today shown in 47 different currencies worldwide. Track the value of precious metals in your local currency. Continue reading "Silver & Gold Spot Price Today in Global Currencies"